Tried and tested liquid transport products, proven to withstand Australian conditions! 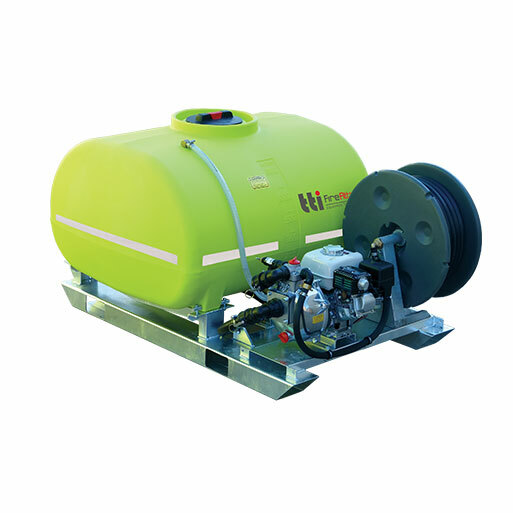 TTi guarantees the versatility and value for money expected from us, with over fifteen years’ industry experience formerly as Rapid Spray Southern. They are committed to your safety! 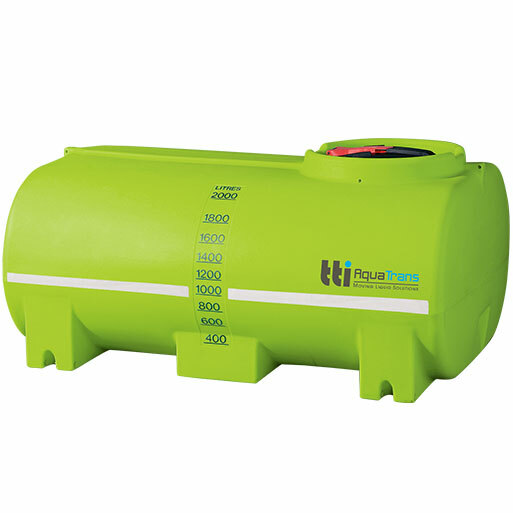 Their new standard colour, Safety Green, has been deliberately chosen to make your product stand out in the workplace and on the road. 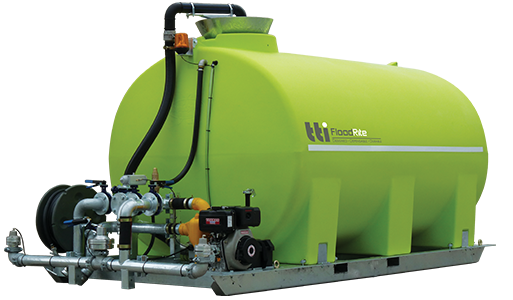 From fully drainable chemical sump tanks through to modular tank systems and free standing portable water tanks, Trans Tanks International is proud to be Australia’s trusted name for safe tanks and trailers. 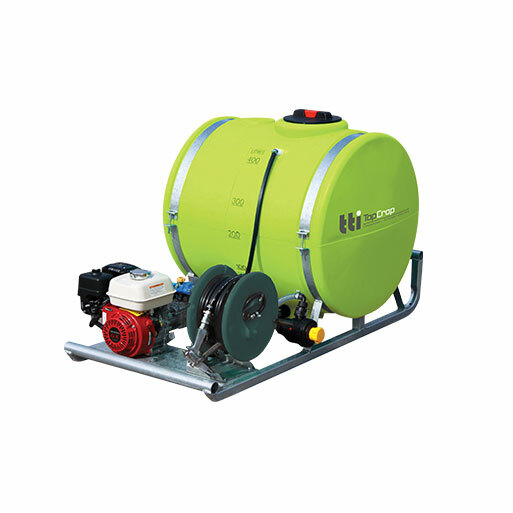 Get the most out of your garden or farm with safe and reliable TTi spray equipment. Suitable for use with all spray types – any task can be tackled. No matter the size of your patch, you need to get a lawn mower to keep it in good shape. A quality push mower is indispensable if you have to work on vast yards. 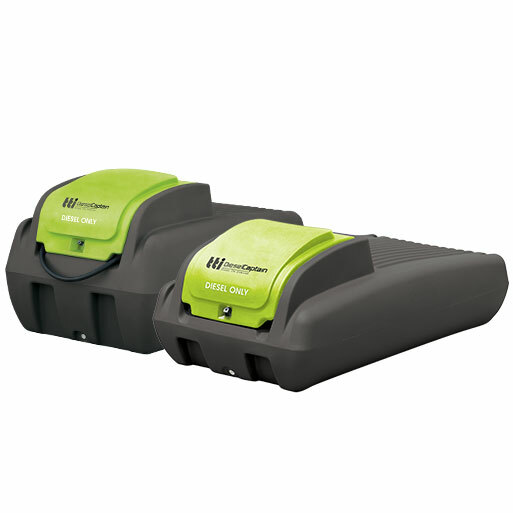 Keeping your yard neat and clean is an impossible feat if you are not equipped with the right tools. A leaf blower is your best defence against the unwelcome rubbish that can accumulated on your lawn and walkways.